People often complain that despite eating well and maintaining good hygiene they often suffer from allergies and poor health. A possible cause may be the environment around you is not good. Nasty bacteria could be lurking anywhere from bathrooms to kitchen sinks. Even high humidity and poor carpet cleaning usually caused by excessive moisture can lead to carpet damage as well as posing health risks. The problem with unchecked bad bacteria is that it leads to mould formation. Unprofessional or cheap carpet cleaning has a higher risk of growing moulds which has may harm your health. It can cause health issues such as headaches, GI problems, joint pain, muscle pain and breathing problems just to name a few. 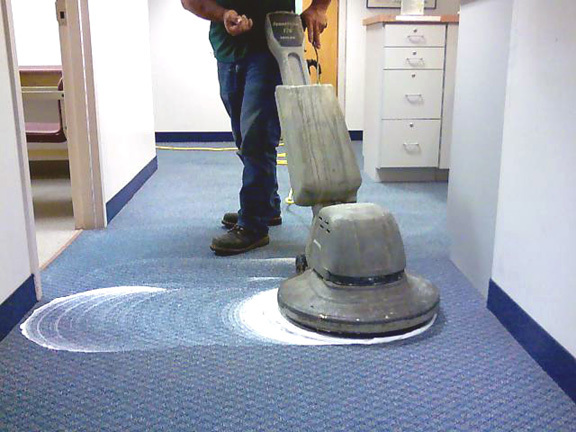 Having damp carpet for too long is to be avoided and engaging a highly recommended carpet cleaning service provider is essential so that this problem doesn’t occur. At CRG, quality service is our first and foremost priority. Along with carpet cleaning, we provide professional carpet steam cleaning service in Adelaide to assure that your carpet is not DAMP and is mould free. Tips: Carpet Cleaning is required at least twice a year if you have children and pets. It ensures your carpets are clean and fresh. Our professional and powerful cleaning system has the ability to extract moisture from any carpet and upholstery, it deep cleans to remove all dust particles and hairs. Carpet Cleaning is what we do, not only for domestic customers but also for commercial properties including hotels, offices, nursing homes and schools. We provide top quality work at reasonable prices for all Carpet Cleaning service in Adelaide and all suburbs including Mitcham Kingswood, Unley Norwood Parkside, Cumberland Park, Flagstaff Hill Brighton and Hallett Cove. Our carpet cleaning prices have no hidden costs. What you are quoted is what you pay. Your carpets are vacuumed, pre-sprayed using a chemical free cleaner, steam cleaned and deodorized. Call us now on 0411154433 for a free quote.